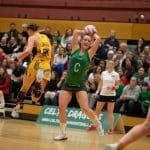 Celtic Dragons are looking for a passionate and committed individual. We are looking for an inspirational assistant coach with leadership experience and an athlete centred approach as well as a track record of developing talent. 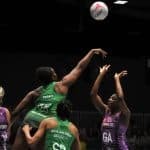 They will need an open and inclusive interpersonal coaching style. You can find more information, including the job description by downloading the documents below. 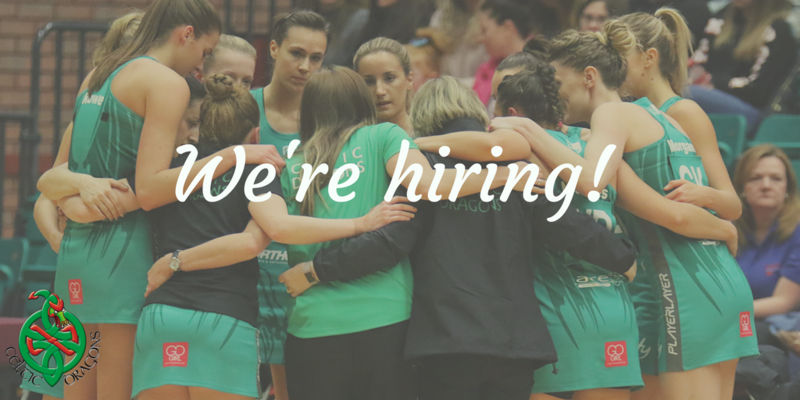 Please send your CV and covering letter to recruitment@welshnetball.com You can also contact Sarah Palmer for an informal discussion about the role. The deadline for applications is midday on 14th September 2019.